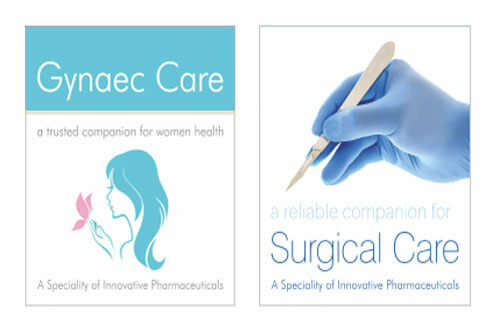 Innovative Pharmaceuticals is a reliable healthcare partner serving people over a decade. We are committed to develop innovative technologies & to provide the best services to medical fraternity across the country, we have PAN India presence and wide distribution network. Franchisee related queries are solicited. Quality Control is one of the fundamental and significant pillars of our company. 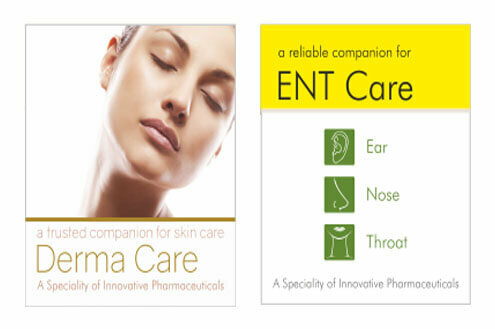 We take sincere and calibrated efforts to ensure that our products have top class quality, safety and efficacy. Our manufacturing process complies with GMP standards and is accredited by ISO 9001:2008 certificate. We follow stringent quality control procedures at every step right from the purchase of raw material till the dispatch of finished goods. We would like to be known as a company that helps to define quality standard. We would like to ensure that each and every product reflects the stamp of world class quality. Every drug is explored to its last particle with state-of-art quality assurance instrumentation which help to formulate a medicine that reflects efficacy and safety. Our manufacturing unit, Iosis Remedies at Nalagarh, is a GMP certified unit and accredited by an ISO 9001:2008 certificate. The state-of-the-art manufacturing facility empowered by world class machineries and skilful workforce ensures the manufacturing of world class products. Vision is not seeing things as they are it is as they will be. 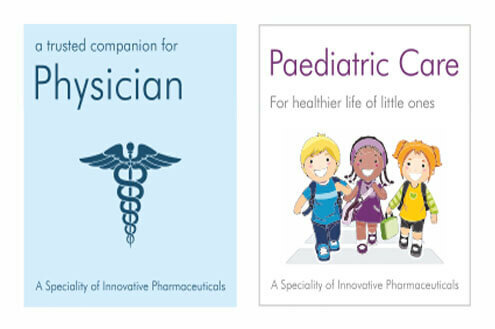 Our mission is to discover, develop and successfully market the pharmaceutical products to prevent, diagnose, alleviate and cure diseases. Our entire efforts are towards providing total customer satisfaction through excellence in technology and services. Our performance oriented culture is the foundation of our success. We recognize that our business depends on the hard work, dedication and performance of our employees. We encourage our employees to focus on achievement through sincere efforts, hard work & services. We always believe in team-work. As team-work divides the task and multiplies the success. We provide healthy environment to our employees which enables them to contribute to their fullest potential. We are committed to providing – equality of opportunity, fairness in work, mutual respect and dignity at work to all our employees. We, at Innovative Pharmaceuticals, very well understand our social responsibilities and are continuously practicing the same by way of doing regular co-operation to the underprivileged people of society. We try our best that whatever we do, it should be beneficial to the people, society and nation. 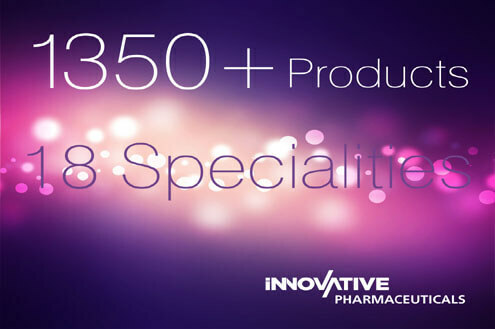 Innovative Pharmaceuticals, with its distinctive product spectrum proposes remunerative scope of franchise to the motivators of pharmaceutical distribution. 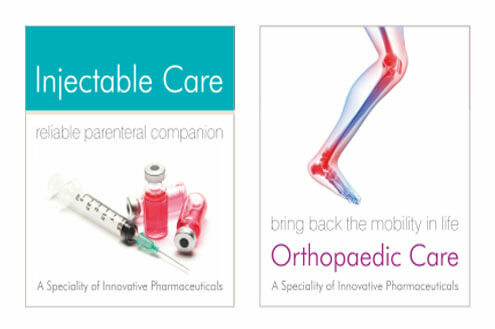 At Innovative Pharmaceuticals, we strive to develop, market and acquire products opted through therapeutic specialty. We are also committed to establish new goals to strengthen our competitive edge. We offer bright business prospects for dynamic pharmaceutical sales and marketing professionals where you can be your own boss in their territory. We welcome individuals to be the sole marketers and distributors of our unmatched product range.